The Legend of Zelda: Ocarina of Time reveals the genesis of the fantasy land of Hyrule, the origin of the Triforce and the tale of the first exploits of Princess Zelda(TM) and the heroic adventurer Link. Vibrant, real-time 3-D graphics transport players into the fantasy world of Hyrule. The quest takes them through dense forests and across wind-whipped deserts. Players swim raging rivers, climb treacherous mountains, dash on horseback across rolling hills and delve into dungeons full of creatures that fight to the finish to put an end to their adventures. With immersive graphics, a sweeping story line, swashbuckling adventure, mind-bending puzzles and a touch of humor, The Legend of Zelda: Ocarina of Time is one of Nintendo's most epic challenges ever. 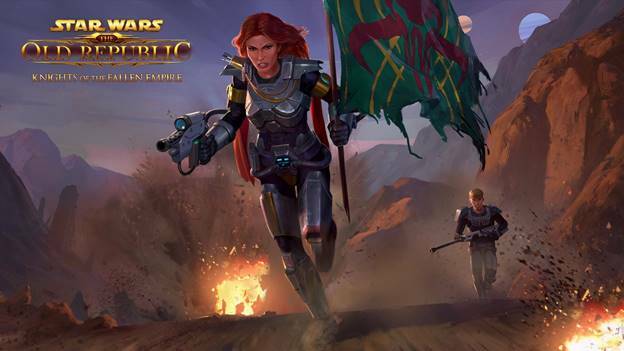 6/3/2016: The Mandalore's Revenge chapter of Star Wars: The Old Republic - Knights of the Fallen Empire is now available. 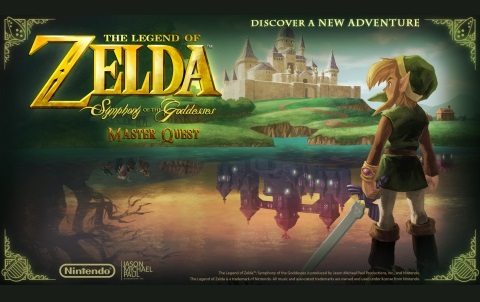 12/2/2014: The Legend of Zelda: Symphony of the Goddesses concert series is returning in 2015 with a new show.